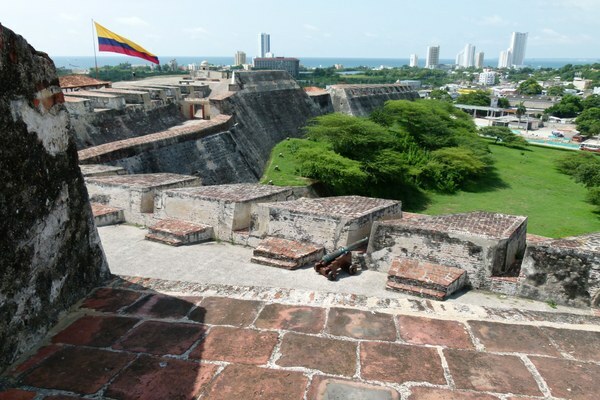 The Castillo de San Felipe de Barajas was without question the most imposing fortress ever built by the Spaniards in their colonies. Because Cartagena was the Spain's principle colonial port, ships bring the goods seized by Spanish conquistadors back to Spain generally departed from this area. 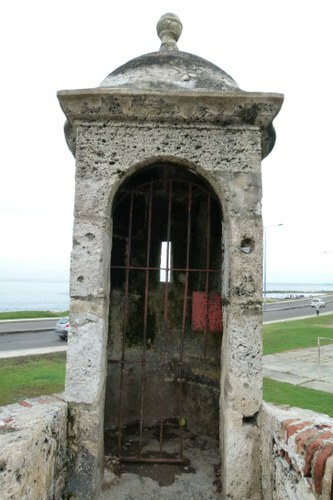 In order to defend these ships, and the city itself from pirates and English warships, King Ferdinand commissioned the construction of the Castillo de San Felipe de Barajas. The castle took over 200 years and 245 tons of gold to build. 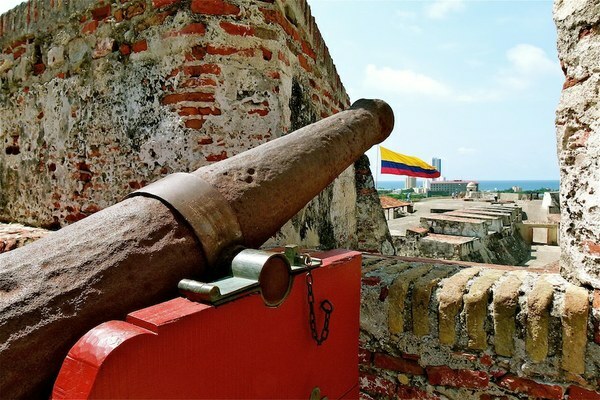 In 1741, the English Commander Edmond Vernon had cut off Spanish reinforcements to Cartagena via a 3 month siege. Outnumbered 7-1, the Castillo de San Felipe de Barajas held, costing Vernon 10,000 men, 70 ships, and his standing in the British Navy. Today, the Castle stands as an immovable testament to the city's history. Entry costs 16.000 COP and guided tours are available for additional fee in multiple languages.